I absolutely LOVE shooting “Bridals” photography! Unfortunately it’s not very common here in Santa Barbara and a lot of California girls don’t know about. It’s a Southern Tradition! 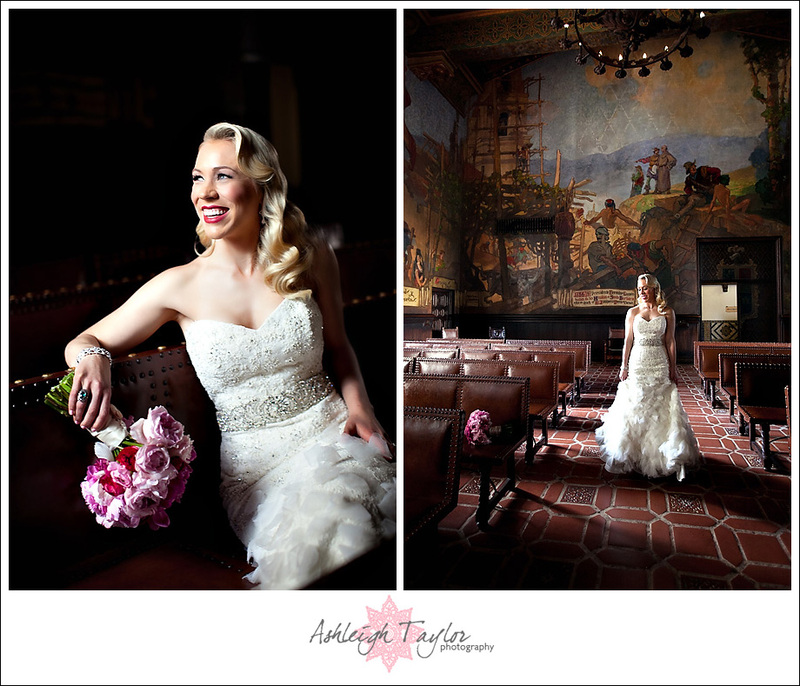 Well, lucky for me Kendall, a sweet and stylish Texas gal, moved to Santa Barbara and wanted some bridals photos taken! I jumped at the chance to do a fun session like this… and it left me wanting MORE! Of course, it’s partly because Kendall is so fun, sweet, gorgeous stylish and all around amazing! But also… it’s just plain fun to take pretty pictures with JUST the bride… stress free and not full of wedding day jitters. It’s nice to have over an hour with just the bride and be able to play with locations, light, posing and not be on that tight wedding schedule. I could definitely get used to it! And when I think about it, brides why wouldn’t you want this? 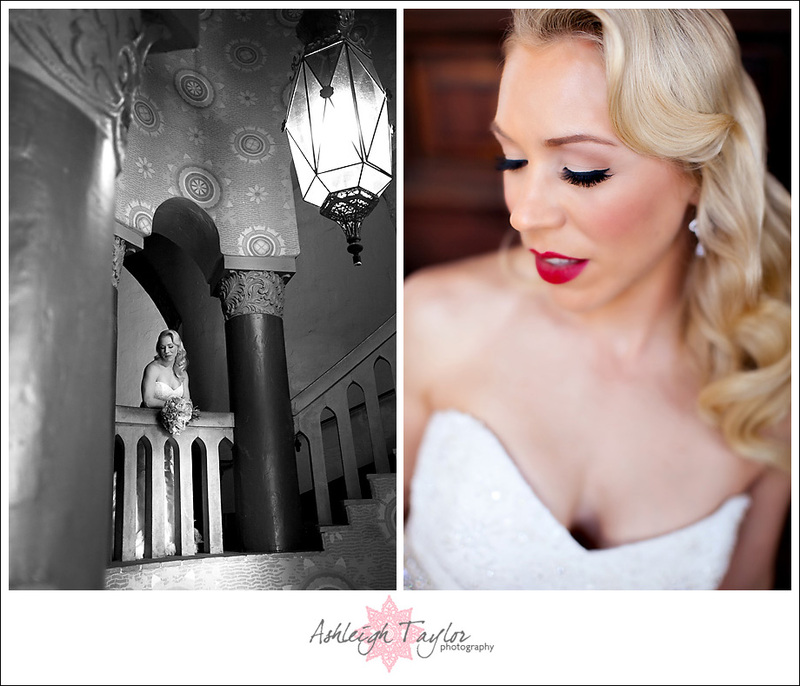 A stress free session that allows for more FUN photos of you in your very expensive wedding dress! Instead of only getting to wear it once, BOOM, you get to wear it TWICE! And, if you would like, you can bring your man along and we’ll get extra photos of both of y’all! Once you see these photos, I think you’ll see why you NEED to get in that Southern spirit, baby, and book your bridal session STAT! Is that not just GORGEOUS? If you feel like a bridal or day after session would be fun, contact me!